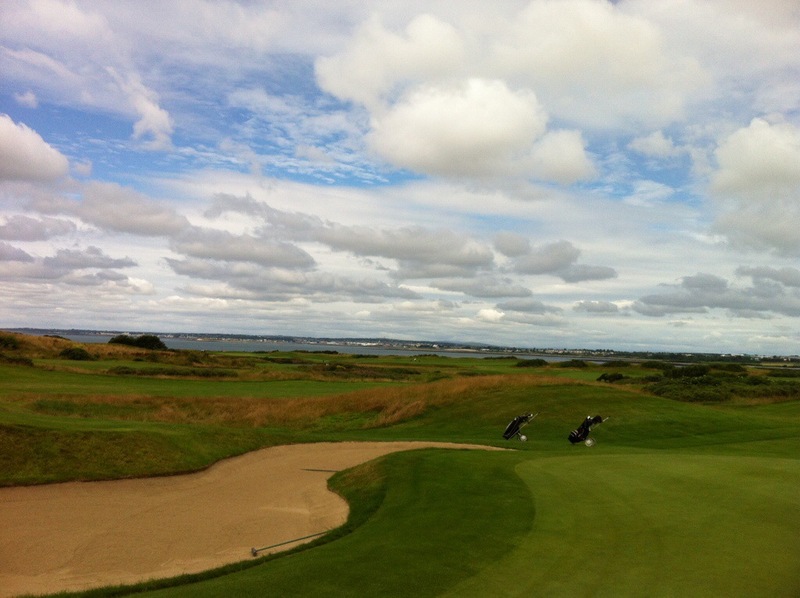 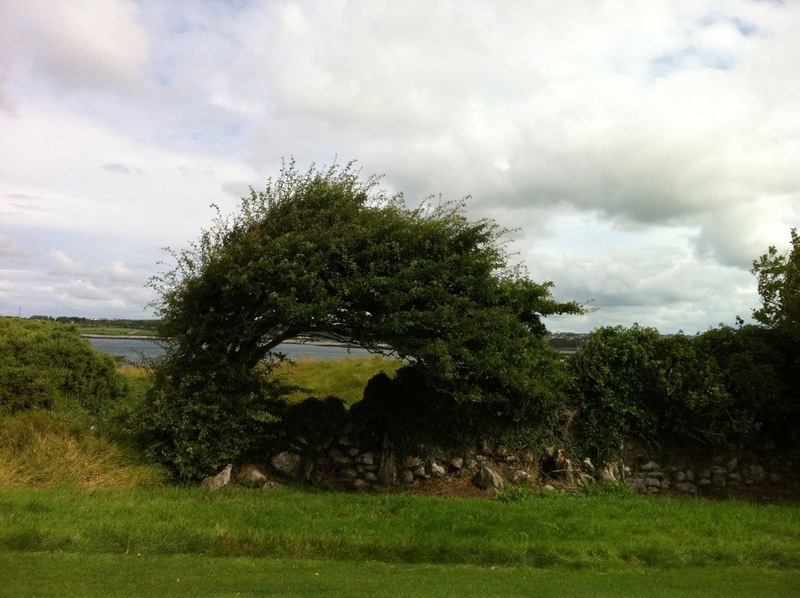 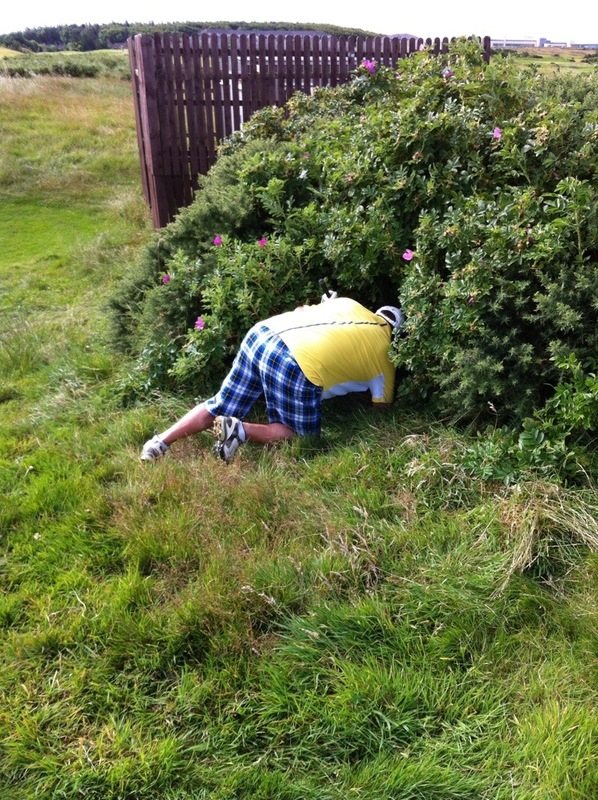 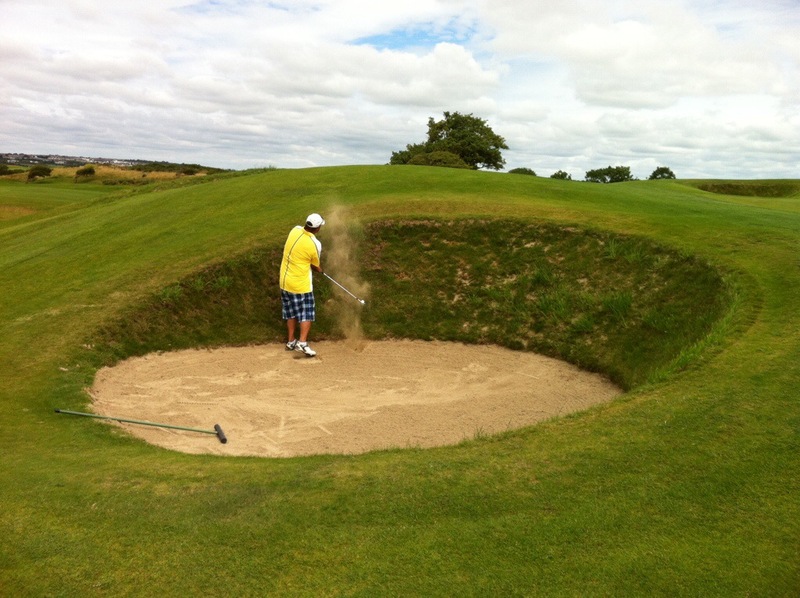 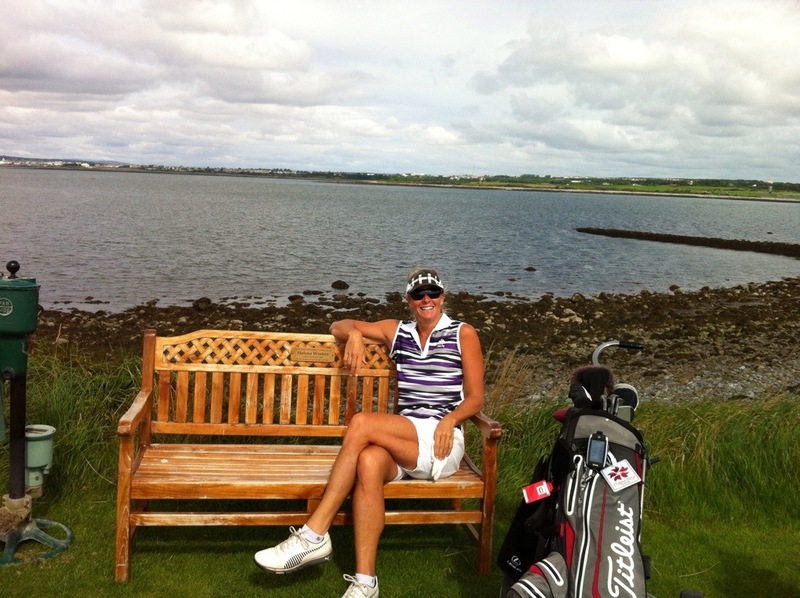 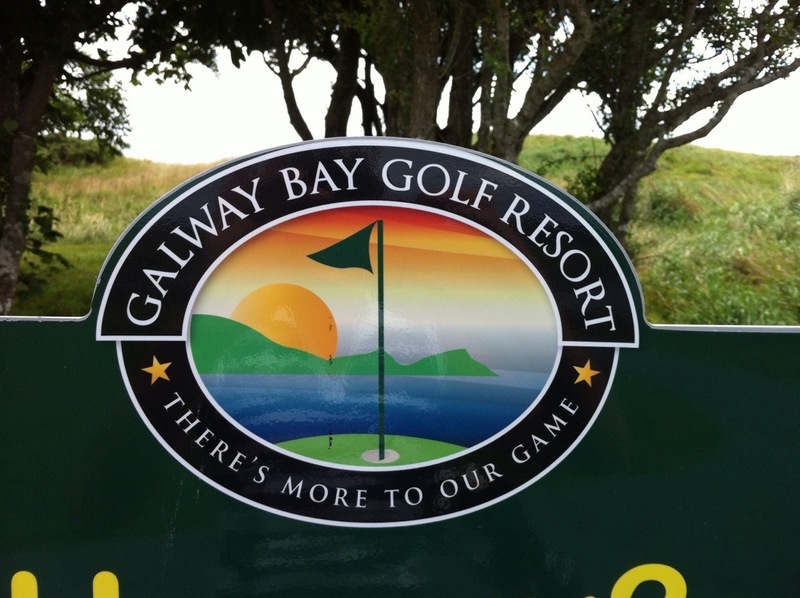 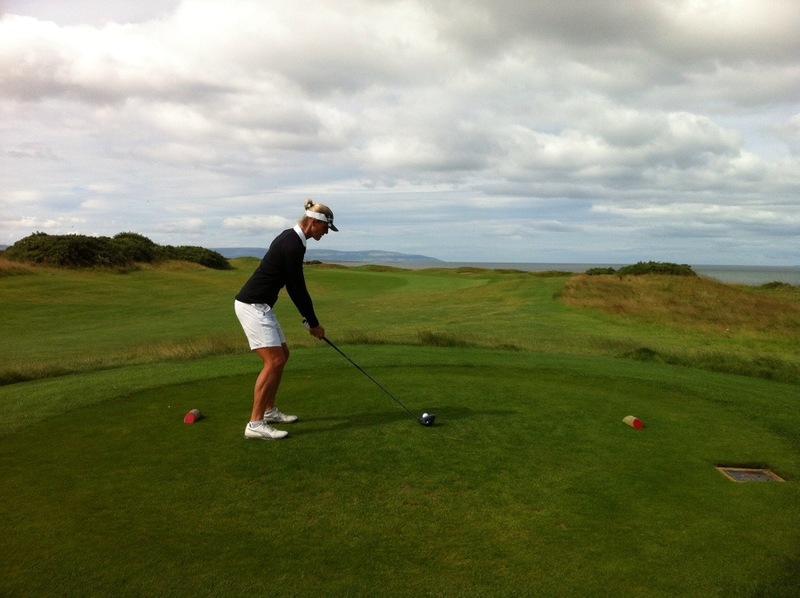 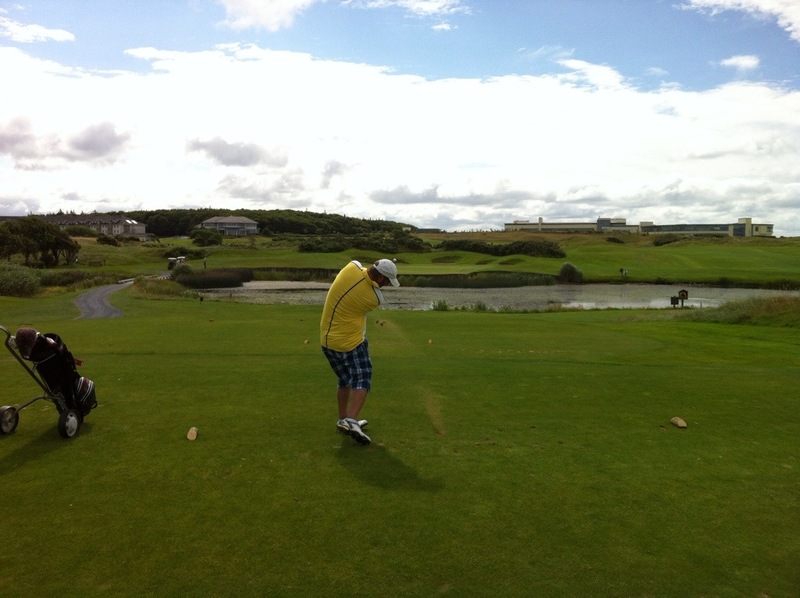 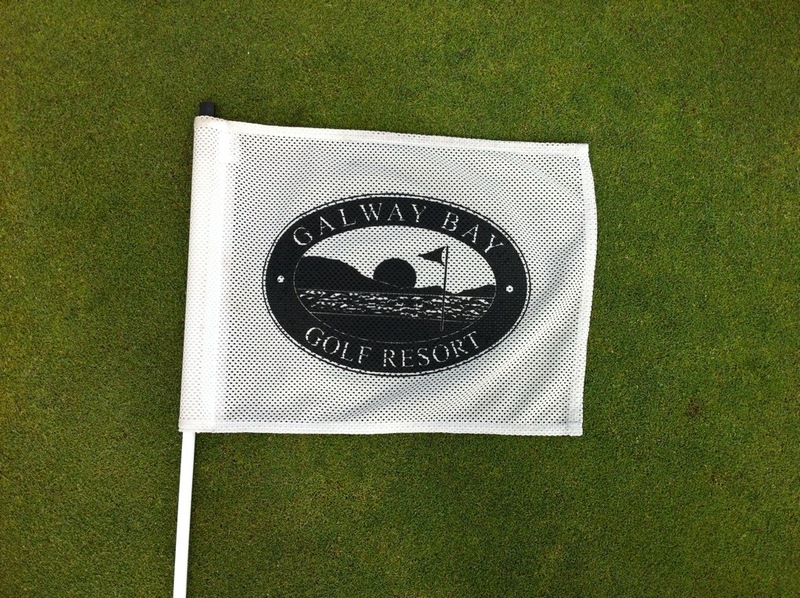 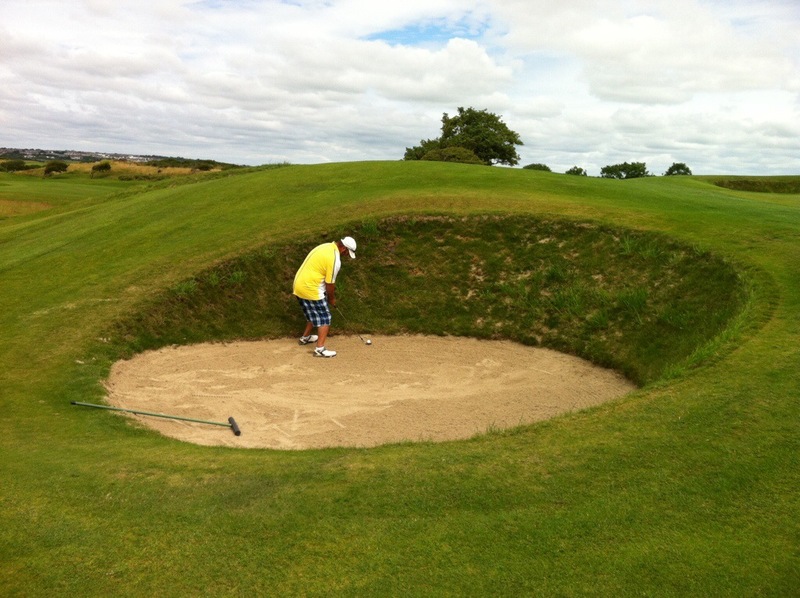 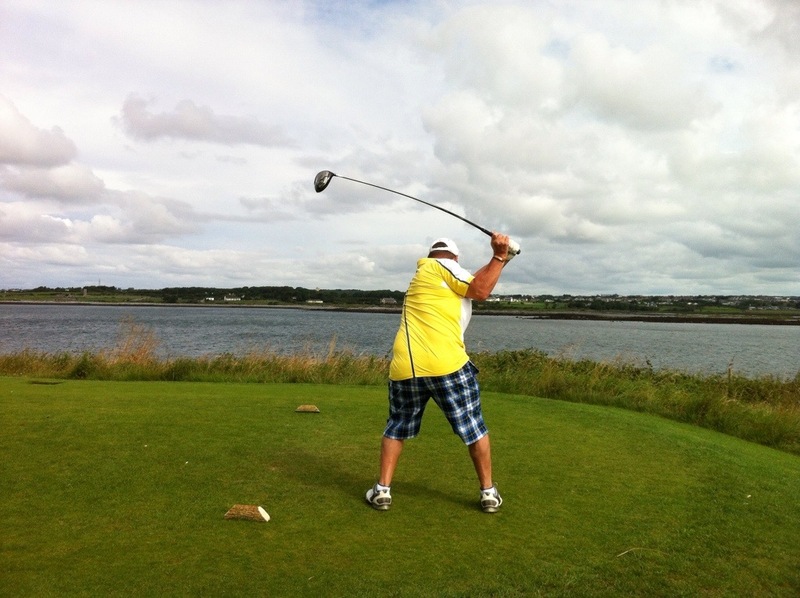 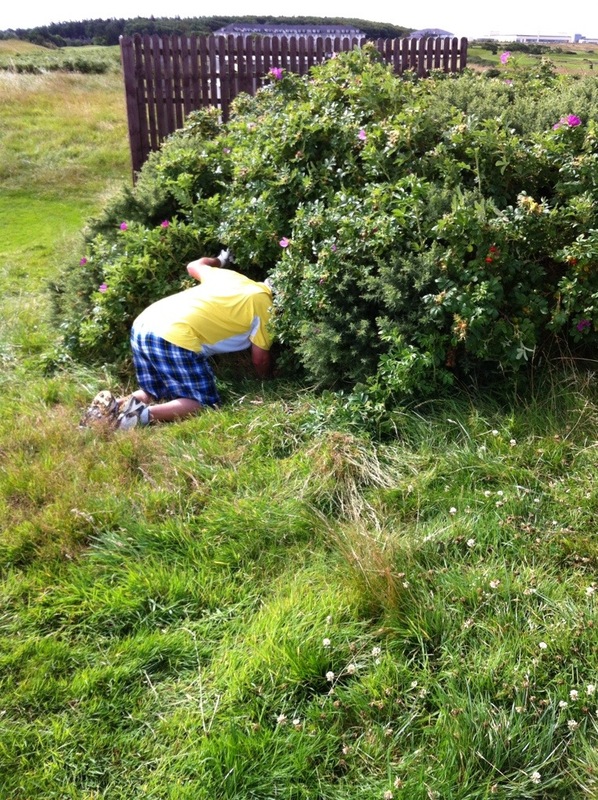 Today we played at the Galway Bay Golf Club. 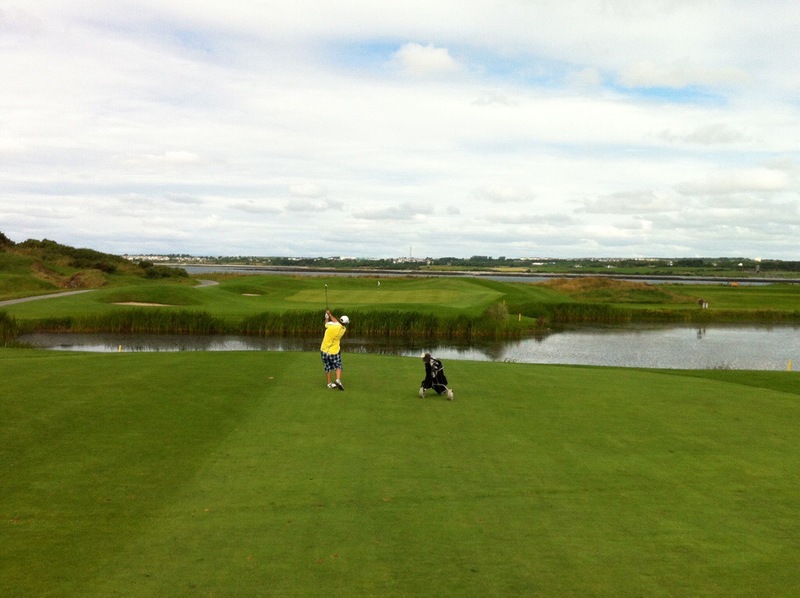 This course was designed by former Ryder Cup and World Cup legend Christy O Connor Junior. 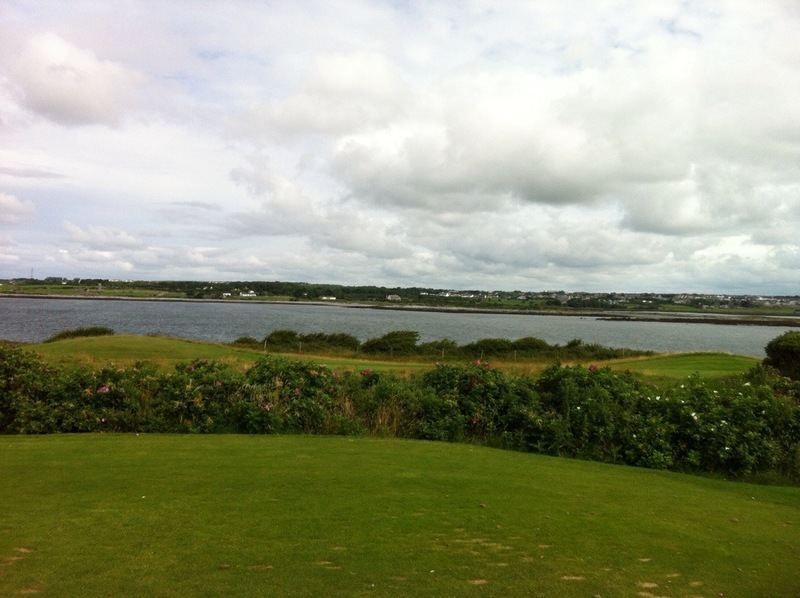 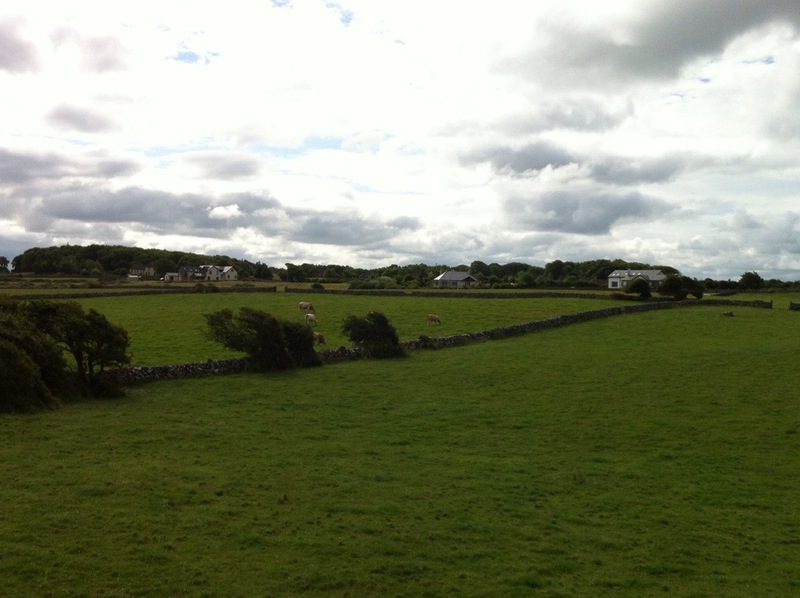 Set on 300 acres it superbly blends the stunning backdrop of Galway Bay and the rugged curves of the Atlantic Coastline. 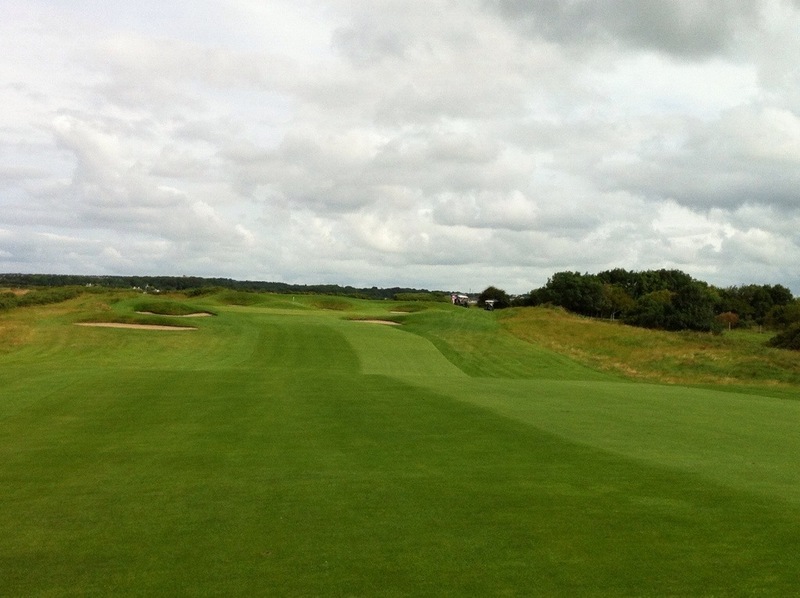 It was a challenging course and again we were impressed with the natural surrounds.